Words and music (c) 2014, Dominique Millette. ​On the left, the studio mix I had done, with vocals by Bryant Didier, who also played the instruments and recorded the song.I wanted something more finished than what I could do on my own. On the right, my original rough mix with my own voice and guitar. Many pioneer cemeteries are abandoned today, their markers faded and left behind. 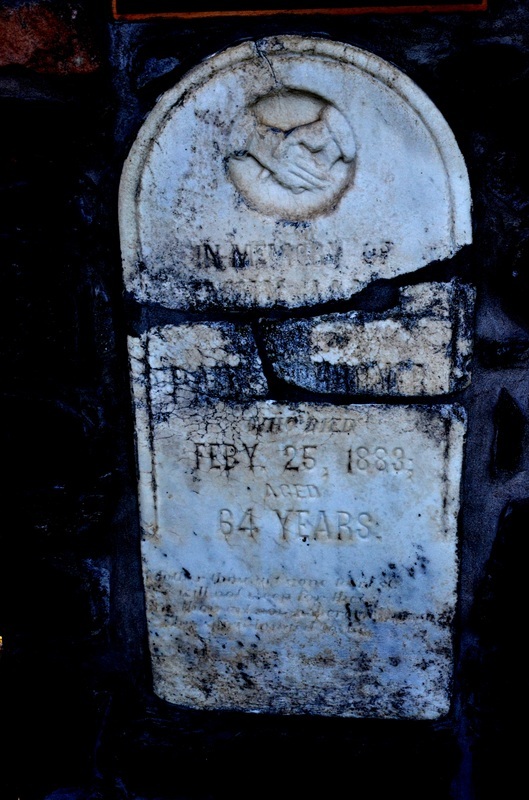 I've never thought of visiting the grave of my great-grandfather, myself. However, before going to Otterville, I'd never seen a cemetery missing every headstone but one. 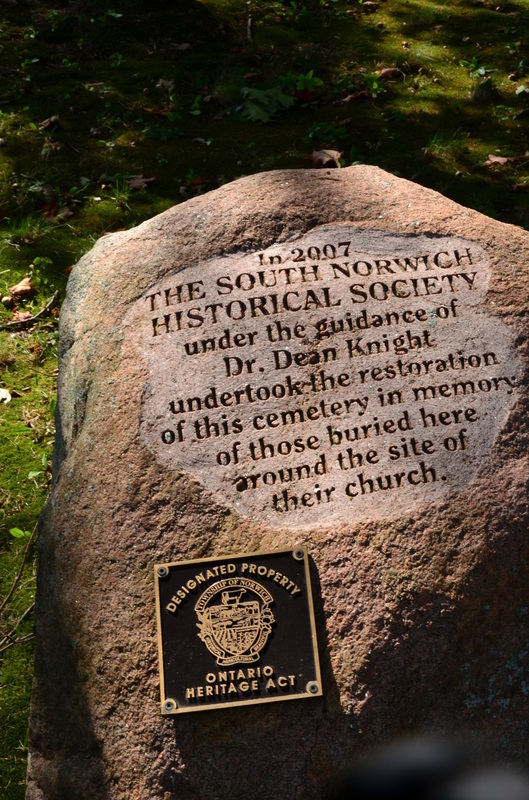 The headstones were in fact made of wood, and therefore, did not withstand the elements. They left behind an enduring mystery. These vanished headstones, to me, are a vivid embodiment of the vanished and neglected history of Black settlement in Canada. The above is a song inspired by the many long-forgotten stories of African-Canadian pioneers throughout the province. Though their histories differ substantially, the common thread is how much effort it takes to learn about them. I learned about Otterville by chance, while looking for something else. In some cases, few written records exist, and heritage was not always valued for its own sake. In other cases, books and studies remain unknown or unavailable outside very narrow local boundaries or specialized venues. For example, copies of A Safe Haven are available in the Toronto Reference Library as well as in Ingersoll and other Oxford County libraries, but the work has not been digitized and isn't widely available for purchase. 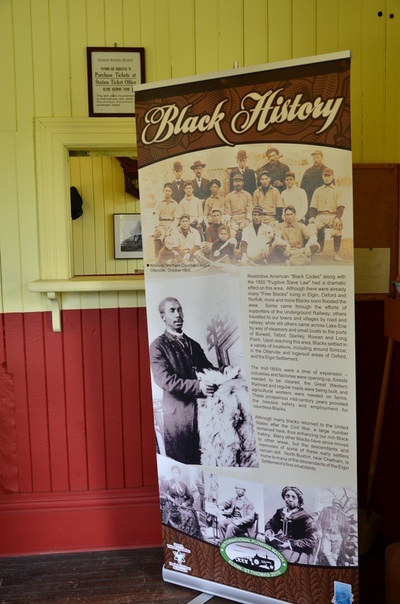 There are several relatively little-known sites in Southwestern Ontario, including in Oxford County. 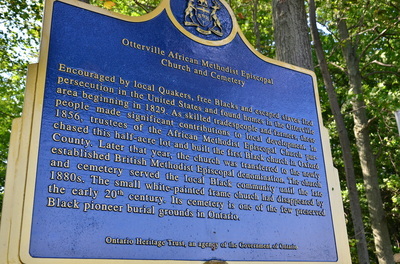 Otterville, Ontario is the site of early settlements by African-Canadians starting in 1829. 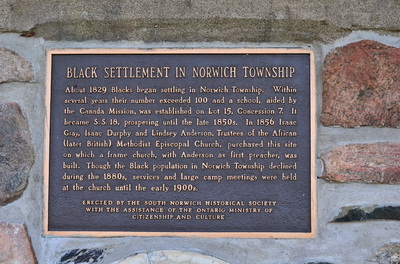 Freemen arriving in the area from New York, Connecticut and Massachusetts were assisted by local Quakers, and in turn they actively aided Harriet Tubman and the Underground Railroad to settle escaped slaves. Many found employment in the local mill. 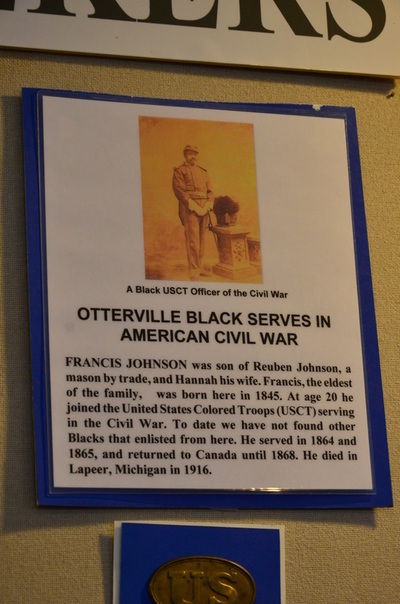 One local freeman, Francis Johnson, was one of over 50,000 Canadians to fight in the American Civil War on the Union side. 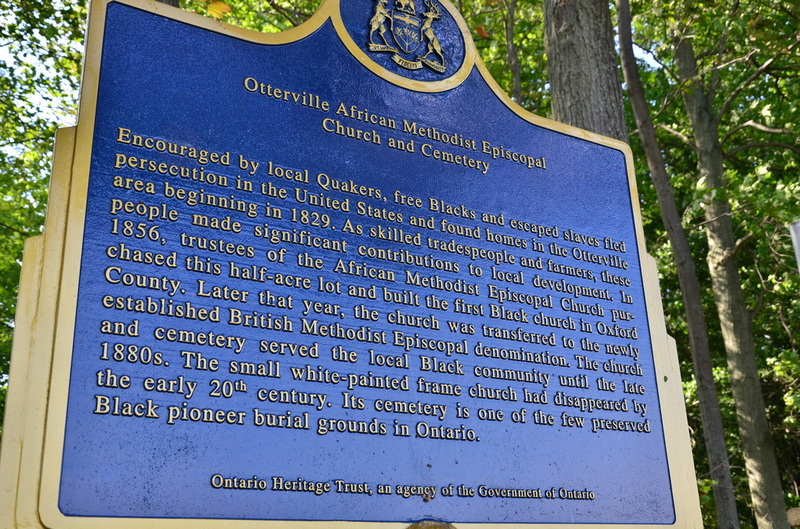 By 1850, there were over 150 African-Canadians in Otterville, with a school (1842) and a church (1856) to serve the community. 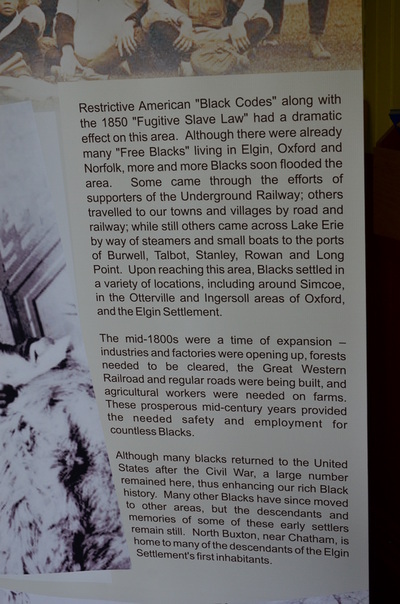 Black children had usually been excluded from public education in southwestern Ontario and consequently had to attend separate schools. However, area schools were apparently integrated in 1855. 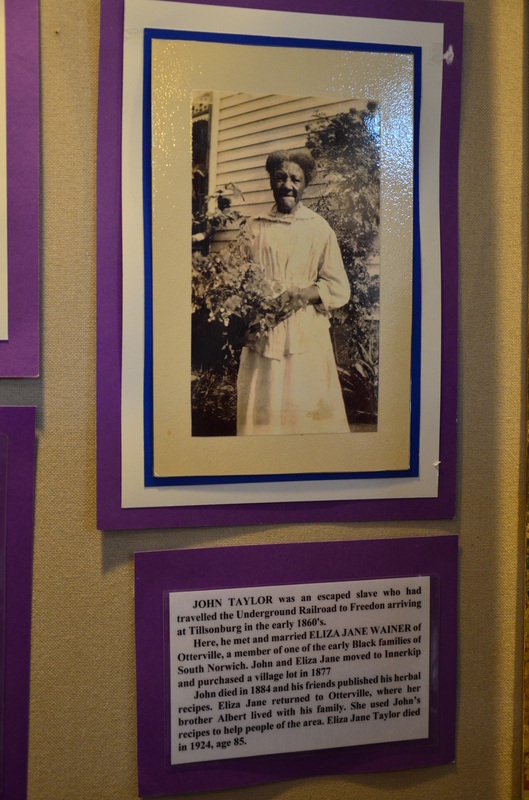 Despite their apparently successful participation in the community at large, many Black residents left after the end of the American Civil War, believing in the promise of Emancipation. Others left to find employment in more urban areas as decades went by. Intermarriage and assimilation also played a role, as individual ancestors became more and more distant. 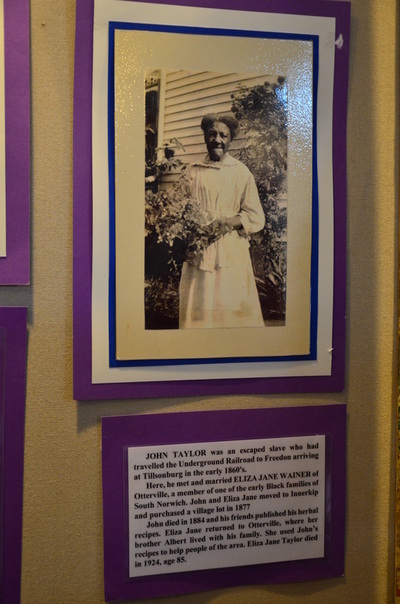 Several families in the area apparently still claim some African ancestry. 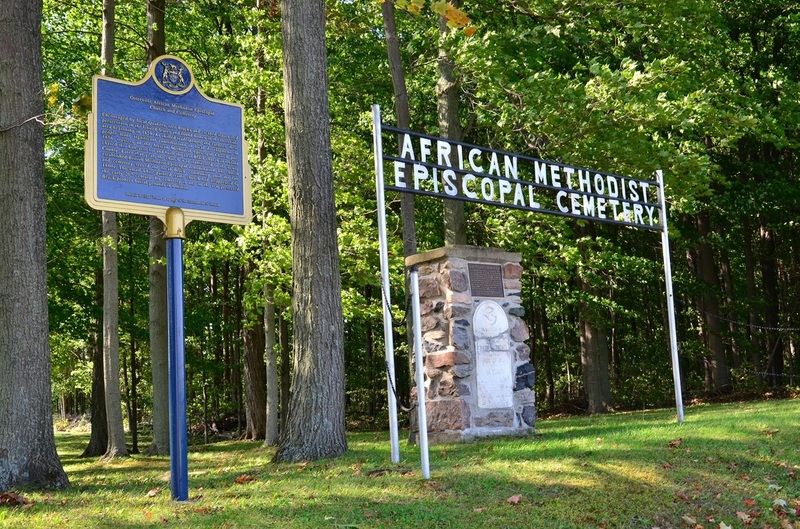 The African Methodist Episcopalian cemetery in Otterville is one of a few remaining preserved burial grounds of African-Canadian pioneers. 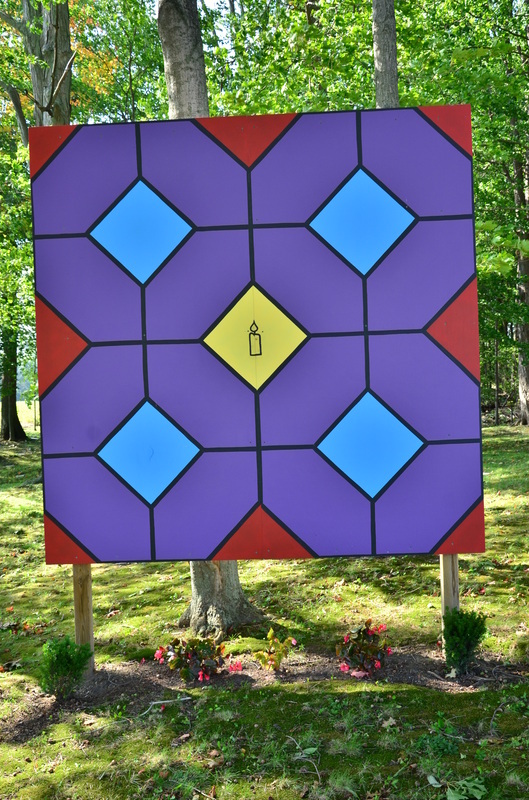 However, there are no names on any of the markers. Only a single tombstone remains. The associated white clapboard church ceased to be active after 1888, and no trace of it was left standing, though cornerstones mark the area. 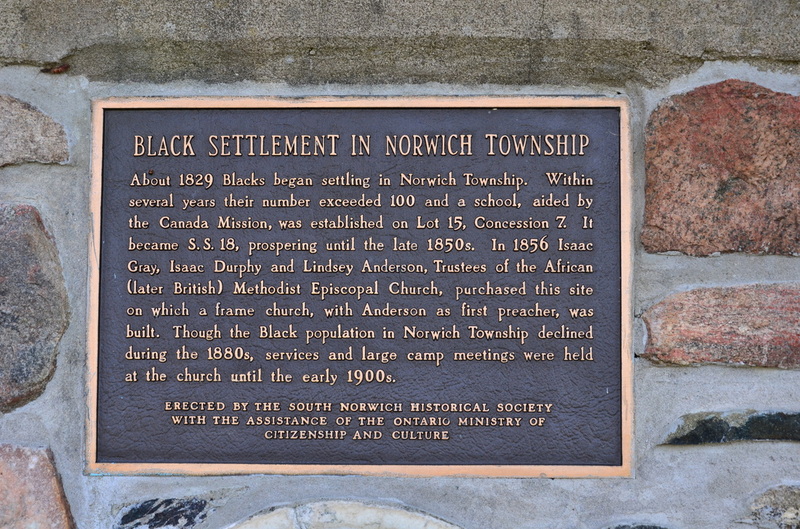 There is now a historical plaque at the site. 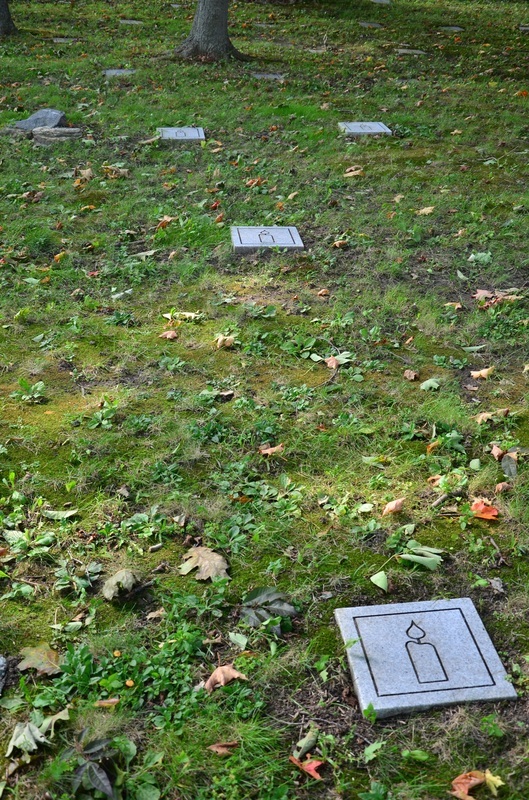 Contrary to what happened in Priceville, several hundreds of kilometres north, where the headstones in the African-Canadian cemetery were deliberately removed and "recycled" as foundation stones, flooring, and even a baseball diamond, there no evidence of anything similar done to any headstones in the Otterville African-Canadian cemetery. Many of the existing markers simply disintegrated over time due to the organic nature of the wood used. 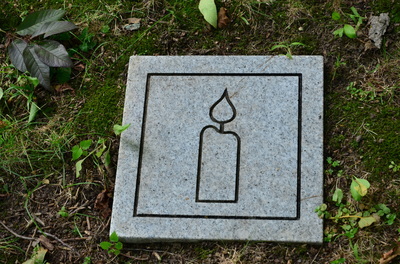 Most pamphlets and works alluding to the cemetery simply state that the stones "disappeared". The overall effect, however, remains disconcerting. Near the Grand Trunk railway station which still stands as a historical site and museum today, several headstones are grouped in separate rows in two separate reconstituted burial grounds. Most are of white residents. It is apparently unclear which of the graves belong to African-Canadian residents. 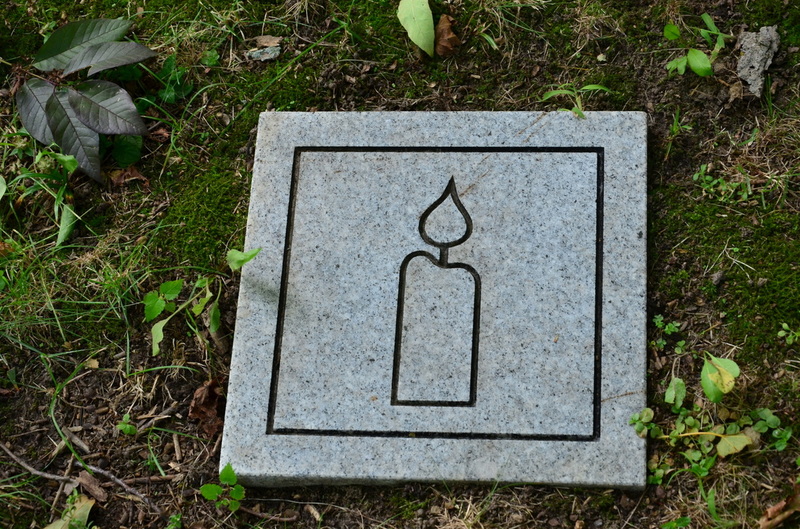 Other cemeteries in Otterville have more identifiable information. The Milldale cemetery, for example, is home to the graves of Isaac and Martha Williams, two well-regarded African-Canadian musicians of the day. Members of several other families were buried in St. John's Anglican cemetery. Known records therefore suggest a degree of integration in death as well as in life: to some, a victory, and to others, a disappearance. Integration, however, did not always translate into acceptance in every community in the province. The Separate School Act of 1850 is a case in point, since it arose out of requests by the African-Canadian community due to rising prejudice against children in integrated schools. Who will remember we lie here alone? That their boots left no traces on our fallen snow?